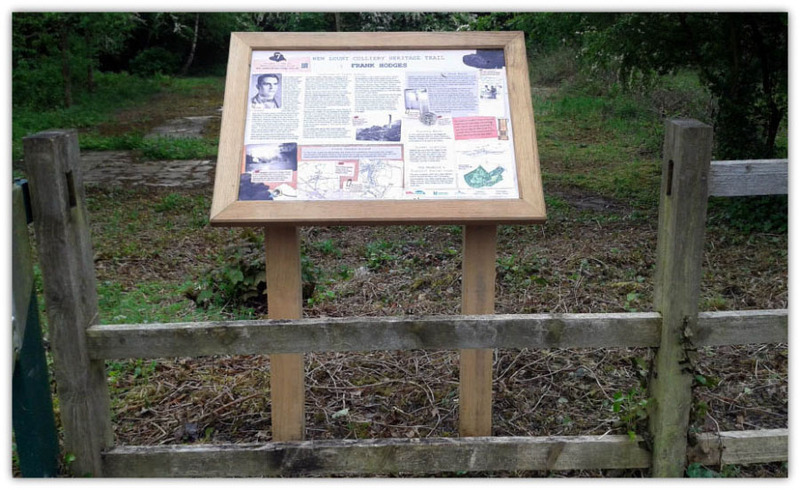 We, the Newbold Heritage Group, are setting up an industrial heritage trail at New Lount Nature Reserve, Leicestershire, to tell the story of New Lount Colliery that was previously on this site. As none of us have any direct experience of coal mining, some of what we look at does not always make sense. What I am looking for is an illustration, or illustrations, of what would be the usual layout of the underground works of a colliery similar to New Lount. We have quite a lot of technical detail, but it would make more sense if we understood how the colliery actually worked. We have found one of the ex-miners so we will be asking him some of our questions, which I think will help. If you know of any other information, or contacts for New Lount Colliery I would love to know. One of the issues we, as a group, have is that none of us have any background in coal mining so it is sometimes difficult to understand the information we find. Is there any source that would give us a clear explanation/illustration of how the underground works were organised and what some of the terms mean, e.g a "goaf" One of the other confusions is that different names were used for the same coal seam, although I think we are getting to grips with this? One of your paragraphs refers to "the New Lount DIP workings", what would this relate to? There is also a comment about water being pumped into the "old dip side goaf"? Leicestershire Colliery & Pipe Company Limited. Not sure when it was founded, but we have found documents for April 1914 which include the company. So New Lount was not the reason the company was formed? "At Lount Colliery.....Upper Main seam abandoned 31/5/1901". Which colliery does this apply to? "Middle Lount seam abandoned 1922, re-opened and closed again 1/1924". I assume this relates to the "Old Lount Colliery" that was started in 1920 and closed in 1924 (Also owned by LC&PCL when it closed) Not sure where this colliery was, but it may have been in the area known as "Newbold Spinney"? Towards the end you have a comment about "pony ganging" what does this refer to? We know that there were never any pit ponies in New Lount Colliery? On the subject of "packs" I borrowed a booklet "Setting Supports Underground" NCB, from an ex New Lount collier which talks about the use of "packs" which look like stone built square structures filled with packed "small material". I have not had the chance to ask the ex collier if they actually employed this technique at New Lount. I also need to try and understand where the materials for such structures came from. It is very obvious that water was a major issue to coal mining in the Coleorton, Swannington and Lount area, something the industry had been struggling with for many hundreds of years. I was amazed at the volumes of water pumped out of New Lount Colliery workings in just one year, it certainly was a feature of the colliery. 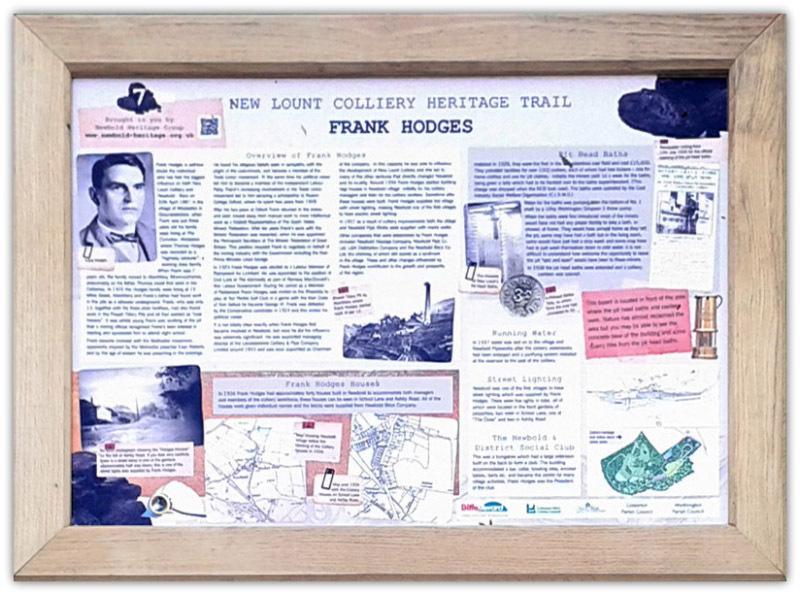 I thought visitors to your website may be interested in the new colliery heritage trail. 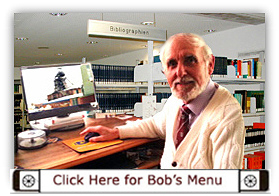 I have been doing some research for you over the past weeks regarding New Lount. Will send you some sketches of underground workings later. Coal workings at Coleorton, Peggs Green and Swannington were carried out from c1500 to 1900 and this created a problem with water later. The dip of the strata is 1in15 to the East. The measures then dip vertically just before being cut off by the Thringstone fault. The seams outcrop or incrop along the Western fringe, the seams being part exposed and part covered by Trias strata or Glacial deposits. The outcrops of most of the seams over a large part of the area of the New Lount Colliery have been worked by means of shallow adits and Bell pits from the 13th Century. Surface water drained into these workings and filled the goafs. At the end of the 18th Century it was very difficult if not impossible to get rid of water from dip side and mining almost ceased in the area at that time. The seams were worked from the outcrop down to about 100 feet (30m) deep. The upper seams were worked out by 1920... That is, before New Lount Colliery was sunk. Workings in seams below Upper Main at depths greater than 100 feet (30m) at Coleorton. To the North at Smoile Wood and Lount pits workings were down to 150 feet....Upper Main down to Lower Main seams. In 1924 the New Lount Colliery & Pipe Co Ltd was founded and 2 shafts at 15 feet diameter were sunk to the Yard seam at 360 feet deep. In 1933 No 2 shaft was deepened to Lower Main at 450 feet and water was encountered in the Upper Main goaf or gobbings. In 1928 a 3 throw bucket pump was installed in the Lount Wood shaft to reduce the amount of water flowing to New Lount from old shallow workings. In 1932 there was an inrush in the Nether Lount seam. Subsequent water flow reduced the amount at Lount Wood shaft then the water bypassed the pumps and flowed into the New Lount Colliery dip workings. In 1942 workings from New Lount approached old workings in the Nether Lount seam at Coleorton. Boreholes were drilled into these old workings and a pressure of 240 feet delivered 260 gallons per minute into the old goaf at New Lount until 1949. In 1944 2 more boreholes were drilled and water was allowed to fill the old goaf. The Lower Main seam was abandoned in 1951 and the pumps were withdrawn. A surface drift was driven at Coleorton to connect to New Lount in 1953. Water broke into the Yard seam workings in 1954 from old Nether Lount seam workings. In 1955 a surface drift was driven down at New Lount Colliery to the Nether Lount seam and water was encountered at the Upper Main goaf. In 1960 a district in the Middle Lount seam from Snibston Colliery worked over the Nether Lount seam goaf at Coleorton and water bubbled up out the floor through cracks in the strata. In 1962 water broke into the Middle Lount workings adjacent to Califat. The water came from old Upper Main workings some 40 yards above and was pumped into old dip side goaf. In 1965 at New Lount Colliery Nether Lount workings went under the Middle Lount goaf from Coleorton and water was pumped at the rate of 70,000 gallons per day. Contact with these workings was made again in 1966. Later, water from very old workings was pumped into the Upper Main goaf. Coleorton closed in 1930 having worked Middle Lount, Nether Lount, Yard and Lower Main. Pumping continued at New Lount until cessation of working...and at year ending July 1968 the following figures were recorded.....New Lount pit bottom pumps.....c200,000 gallons. At Coleorton shaft 21,297,000 gallons, Lount Wood 17,759,700 gallons and at Peggs Green 42,224,300 gallons. Roaster or Lower Main seam abandoned 16/3/1951. Nether Lount seam abandoned 23/7/1968. Middle Lount seam abandoned 19/7/1968. At Lount Colliery.....Upper Main seam abandoned 31/5/1901. Middle Lount seam abandoned 1922, re-opened and closed again 1/1924. Califat.....Upper Main abandoned 1869 and again Califat and California 25/3/1873. Coleorton....Upper Main abandoned 1862. Re-opened, abandoned 4/1879. Coleorton....Main 1880, Middle Lount 1881, Stinking 1880, Nether Lount 1890, Middle Lount 7/1933, Nether Lount 26/7/1933, Roaster or Lower Main 26/7/1933. All workings prior to c1935 were worked by hand holing by pick and hand loaded out and by shovel or screens into trams at the face and transported to pit bottom by pony ganging. Small coal was left underground and so was gate ripping dirt. Illumination by candles. After 1935c conveyor panels were worked where the coal was undercut by machine and blown down by explosive and ha filled onto conveyor belts by shovel. The coal was then transported to loading points and thence to pit bottom by endless rope haulage in tubs and raised in cages at the shafts. Some electric lights were used prior to 1940s and cap lamps and batteries from c1950. Trusting this information will assist you with your project.